Welcome to the 72nd episode of The Author Hangout, a podcast designed to help authors, especially self-published and indie authors, with marketing their books and improving their author platform. Authors struggle with various aspects of marketing and we are here to help! 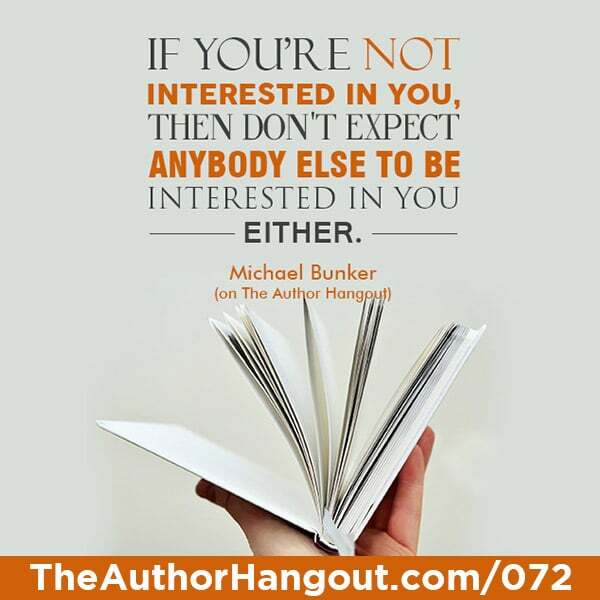 In this episode, we were joined once again by bestselling author Michael Bunker. 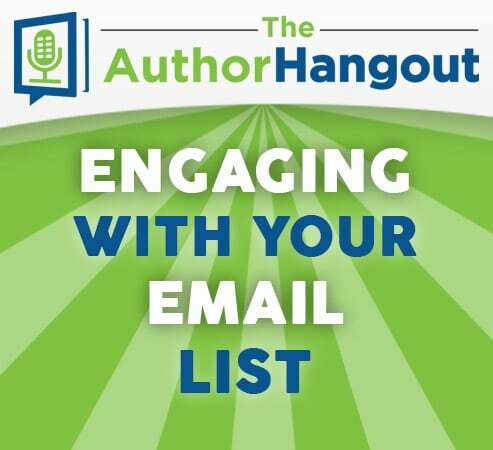 He shared some great stories, including how he got his book optioned for a movie, as well as some fantastic tips about engaging with your email list so that they do not get fatigued. We have none other than Michael Bunker sharing with us some important information about engaging with your readers without fatiguing them. To kick off the episode, he shared an awesome story about one of his books being optioned for a movie. Tell us about how you can stay engaged with your readers so that they do not become fatigued. 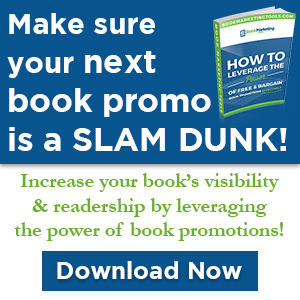 How do you identify when readers are becoming fatigued with your promotion? How do you keep your list fresh? What do you say to the author who doesn’t think they’re interesting? 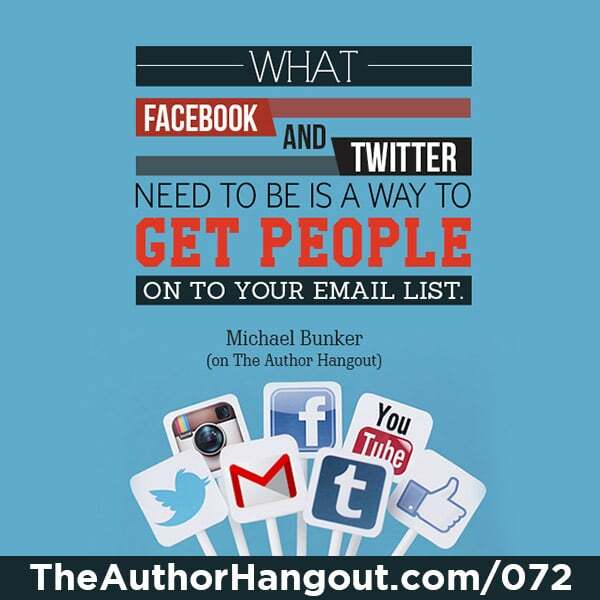 How do you use social media to market your book?